Summary: Disregarding traffic signs is illegal and can lead to liability and legal action, especially if it leads to an accident. Drivers often take important traffic signs for granted. Many do not adhere to them while others simply do not notice them. This often results in serious traffic accidents causing severe and even fatal injuries. Traffic signs are there for a reason. These signs warn a driver about oncoming traffic, road bends, and accident prone areas. Ignoring or neglecting any of these traffic signs can lead to disastrous consequences not only for the negligent driver and his passengers, but also for other innocent victims on the road. In this post our St. Louis car accident lawyer will discuss why these traffic signs should never be ignored. Jumping stop signals is one the most common cause of accidents puts pedestrians and other vehicles at risk. Stop signs should always be adhered to and vehicles should come to a stop to give pedestrians right of way. All-way stop signs appear at four-way intersections and indicate that all four lanes should stop. Each driver should take turns and the first driver to stop should be the first one to go. These signs are put up on highways and expressways, where vehicles are driving at high speeds in the opposite lanes, or on intersections where lot of pedestrians cross roads. Making U-turns or right turns by ignoring these signs is a sure recipe for an accident. These signs also help organize traffic avoid unnecessary jams. Speeding is a major cause for serious accidents that result in severe injuries and fatalities. According to the National Highway and Traffic Safety Administration (NHTSA), in 2013, about 10,000 fatalities occurred due to speeding. Moreover about 42 percent of all traffic accident fatalities in Illinois are caused in speeding accidents. Speed limit signage often indicates the maximum and minimum speed that a vehicle on the road is supposed to maintain. These speed limits are often lower in construction and maintenance zones, in residential areas and school zones. While speeding is always hazardous, drivers should also know that driving below the posted minimum speed limit can also lead to accidents and traffic obstructions. Apart from these important signs, it is important to pay attention to special signs like pedestrian crosswalk signs, school zone signs and signs that indicate bicycle traffic should also be followed. Cell phone prohibition signs, no horn signs and other on road signs should always be adhered to. 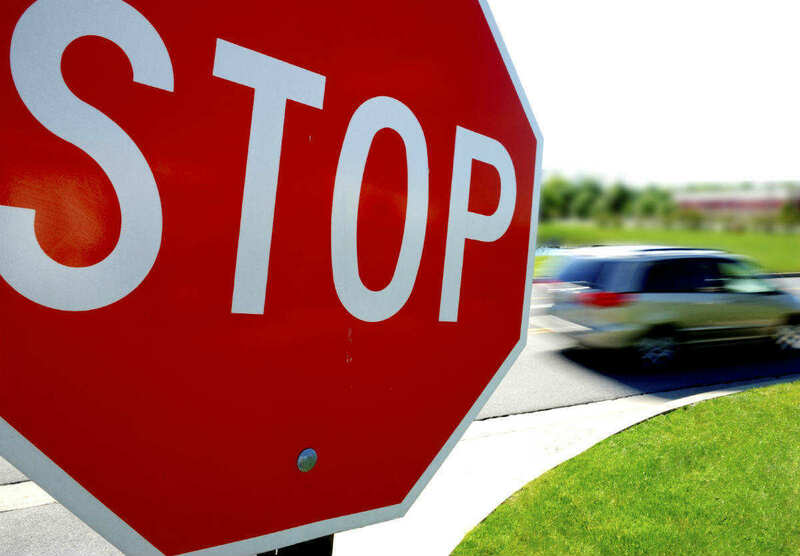 Disregarding traffic signs is illegal and can lead to liability and lawsuits, especially if it leads to an accident. Victims of accidents caused by negligent drivers who disregard or ignore signs should contact a trained, experienced and qualified St. Louis car crash lawyer.